Is it possible to follow a low-carb diet while on a budget? Your eating plan doesn't have to break the bank. 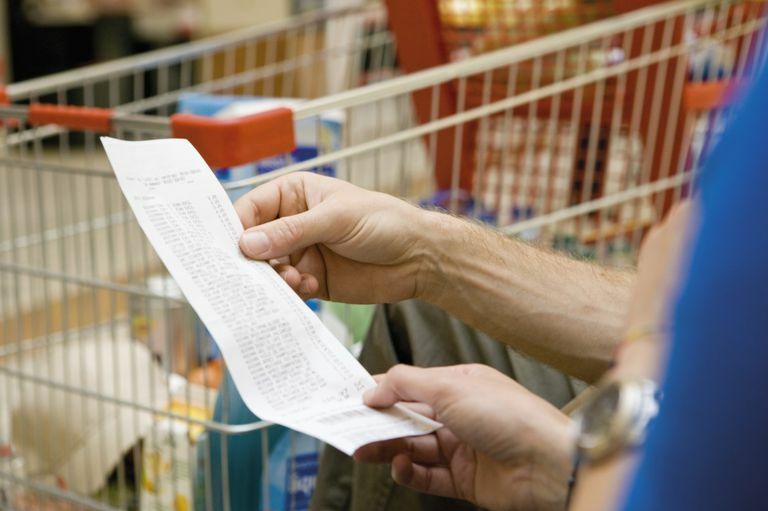 Use these tips to save costs as you adopt this way of eating. When thinking about saving money while eating a diet low in carbohydrates, it helps to go back to look at the basics of the diet, and think about how you can save money on each one. When you do this, you realize how you often spend a lot on non-essentials. Then you can figure out which of those extras we want to add to the basics. The basic elements of a low-carb diet, which make up the vast majority of the foods we need to eat, fall into three categories: protein, vegetables, and fats. Let's take each one, and find ways to save money. Cost shouldn't be your only guiding factor. You'll also need to consider the importance of eating a variety of foods, the nutritional value of any given food, and convenience. Your food ethics are another consideration if you wish to support organic, local, sustainable, or humane food systems. Your low-carb diet is likely to focus on unprocessed foods, which often support these values. Meat, fish, and other protein foods tend to be where people spend the most money, often unnecessarily. A low-carb diet doesn't need to be high in protein. Start with calculating your protein needs in grams. Then decide how much protein you will include in each meal or snack. This can then help you budget for meat and fish, which are usually the most expensive sources of protein. Make use of strategies for buying protein when it is on sale and freezing it for future use. Don't forget to include the less-expensive low-carb protein sources. Eggs, milk, yogurt, cottage cheese, and tofu often will cost far less per gram of protein than meat or fish. If you buy chicken, consider learning how to cut up a whole chicken, which often is more economical. But also shop carefully as you might end up saving money buying boneless chicken breasts or thighs on sale. Non-starchy vegetables are a vital part of any low-carb diet. The biggest money-waster is often that fresh vegetables go bad before you can eat them. The second you realize that you might not get to those fresh Brussels sprouts that you bought with the best of intentions, freeze them. Some vegetables, such as peppers, can simply be cut up and dropped into a zip-lock bag. Others, like spinach, can be wilted in​ a hot pan or the microwave. If you discover that you often waste fresh produce, you might want to consider buying frozen vegetables. They are frozen at the peak of their flavor and nutritional value. While they may not work for a salad, they have many uses in cooked dishes. Another tip is to buy seasonally or to grow a few easy things yourself. Herbs are easy to grow, and some vegetables such as zucchini need very little care. You only need a small outdoor space, as a surprising number of vegetables can be grown in containers. Fats are the third basic category of food. Healthy oils such as olive oil, or a high-oleic form of sunflower or safflower oil are good choices. Unfortunately, the least expensive oils such as corn oil or the regular safflower oil, are very high in omega-6 fats and you may wish to avoid them. Look for sales or shop at warehouse clubs for the better choices for oil. Other high-fat foods include avocados, coconut oil, coconut milk, and nuts. These may be more or less expensive, depending on your location and the season. After getting the basics of a low-carb diet, you'll want to add certain extras to round the diet out. You can probably save significantly in looking at those extras. Beverages: How much do you spend on soft drinks, bottled water, coffee, ice tea, or other beverages? These can eat up the budget as well as fill your trash or recycling container. Look for low-cost to no-cost alternatives. Nuts and seeds are extras that you can often find for far less per pound in the bulk section of the supermarket or health food store. You may also be able to find them for less in larger packages at warehouse stores. Convenience items: Are you buying lots of convenience bars, shakes, and other packaged low-carb items? See if you can learn a recipe to make your own rather than rely on these high-priced items. For example, low-carb trail mix you put together yourself with items from the bulk bins at the supermarket will be far less expensive than a packaged, name-brand low-carb bars, and just as easy to pack along. Pay attention to what you are discarding and think about how you could avoid this waste next time. Do you need to buy smaller amounts at a time or make a smaller recipe? Can you freeze leftovers rather than putting off eating them until it is too late? By being diligent in using or freezing food before it goes bad, you will ensure your food dollars don't go to waste. What Are Some Easy Low-Carb Recipes to Try With Pumpkins?